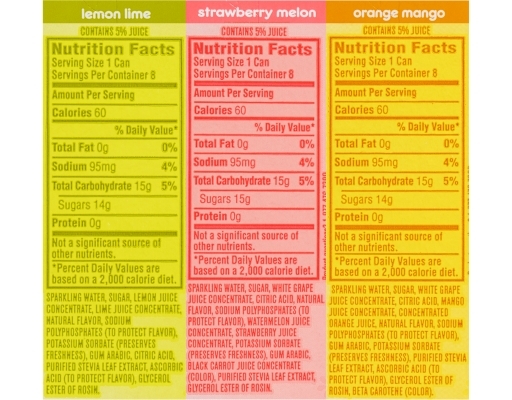 • Orange Mango: Sometimes mango orange. 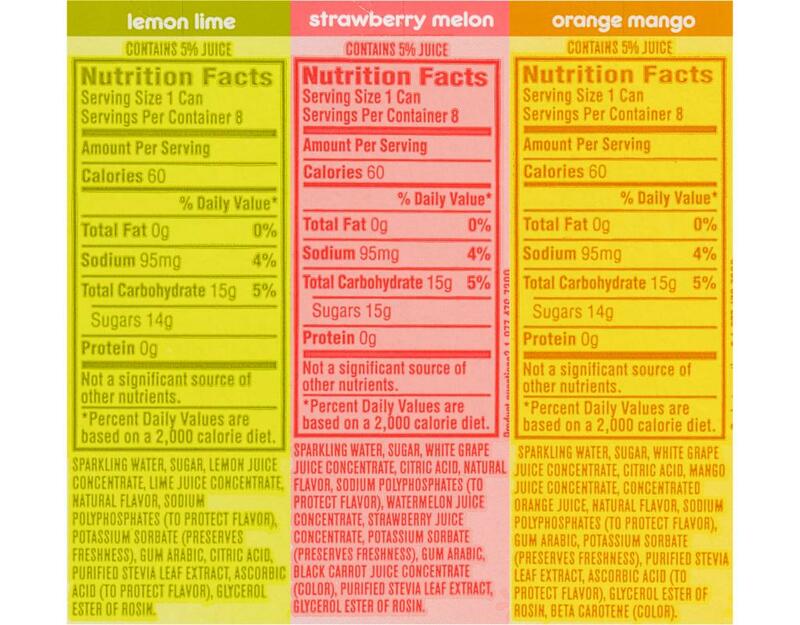 Other times orange mango. All the time tasty bubbly soda-juiceness with IZZE Fusions Orange Mango. 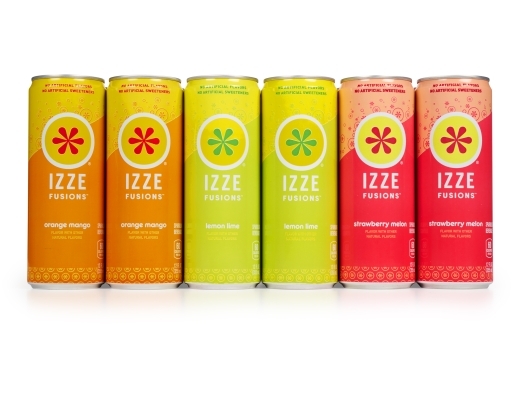 Drink it up. Drink it in. 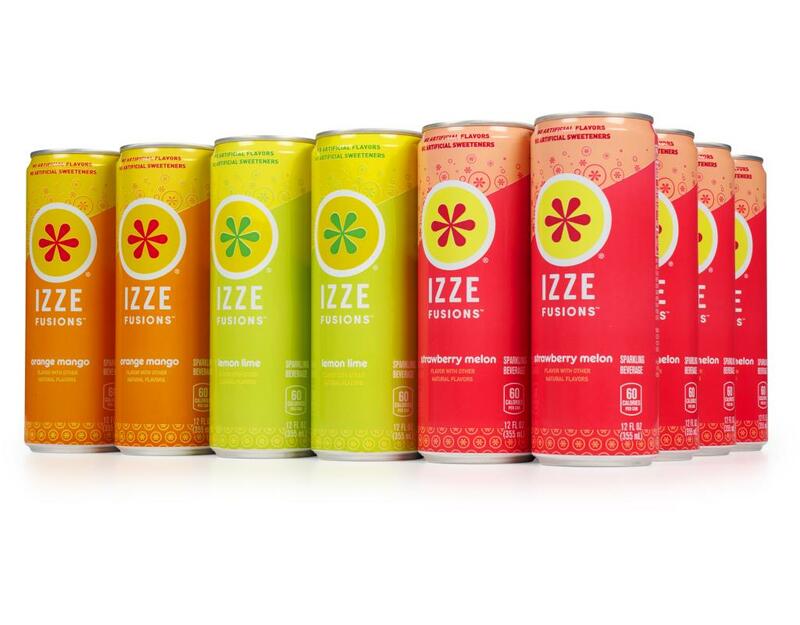 Drink it however. • Lemon Lime: This soda-juice combo deserves a spot in the limelight. 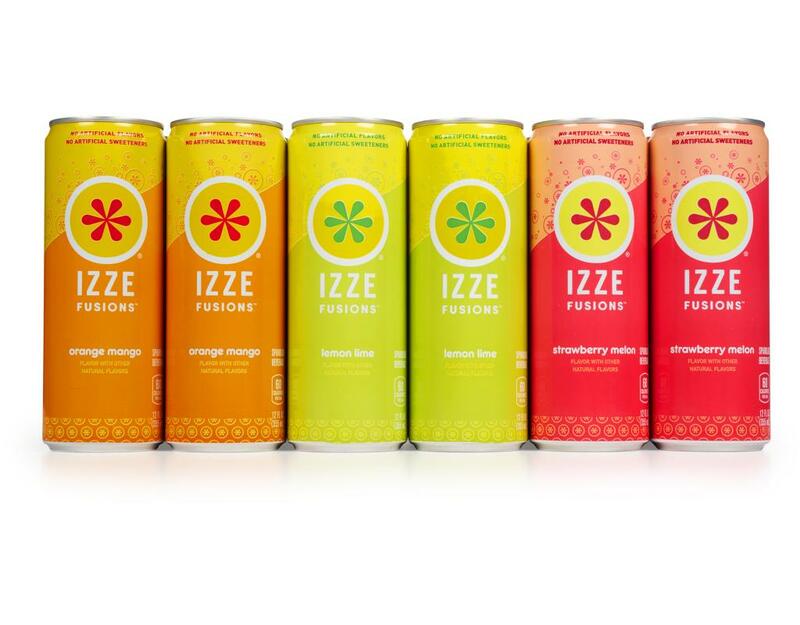 And the lemonlight. 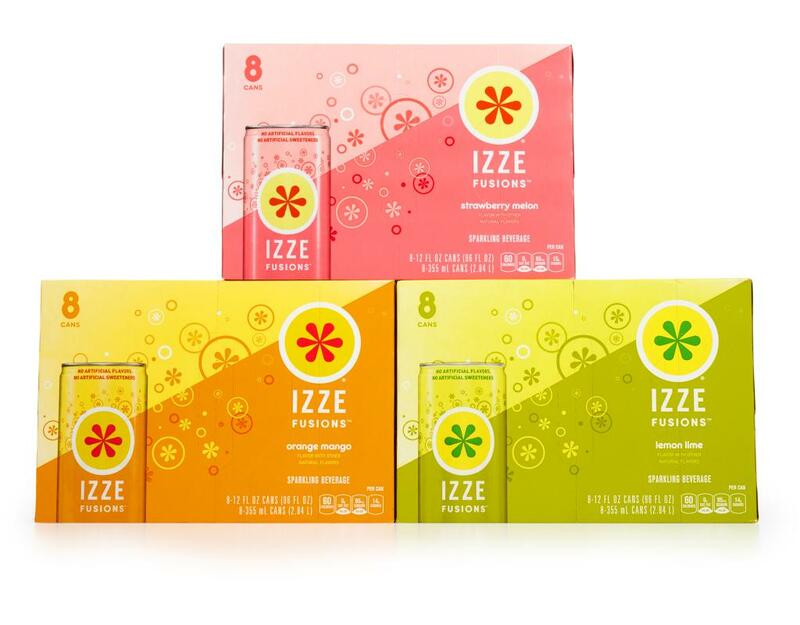 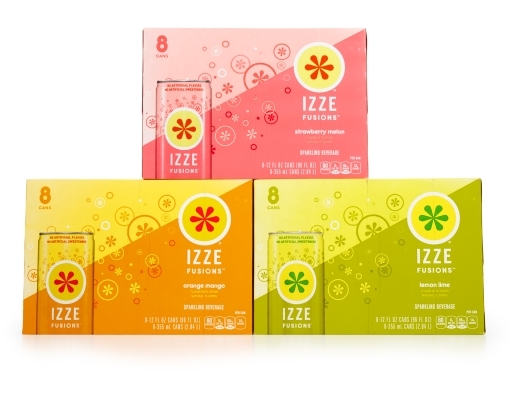 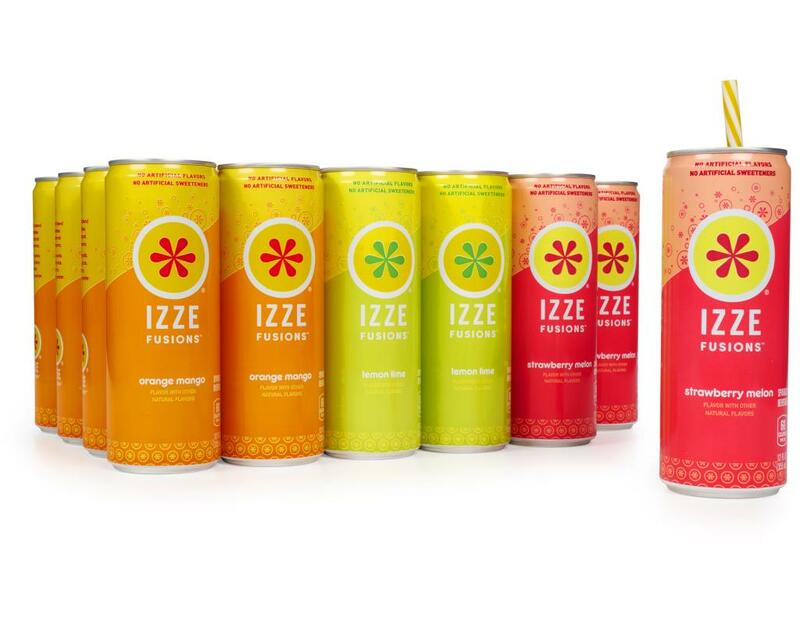 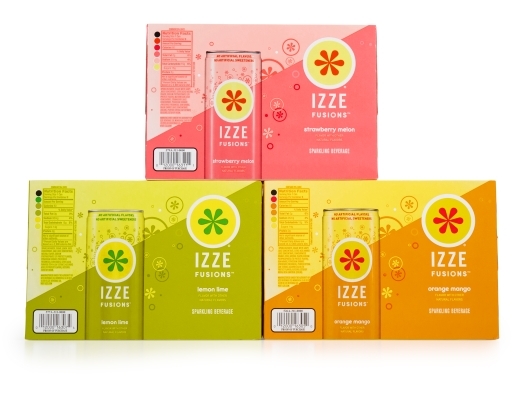 New IZZE Fusions Lemon Lime is bursting with bubbly, fizzy, natural fruit flavors that deserve an encore. 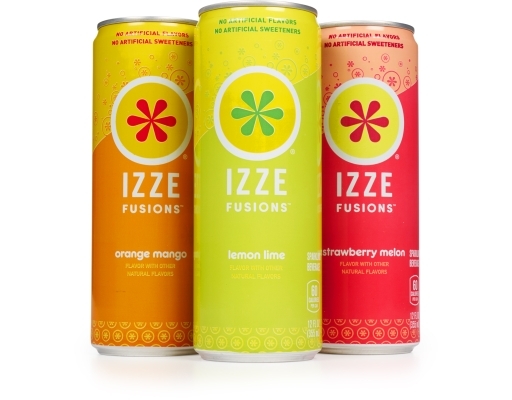 • Strawberry Mango: There’s a situationship going on between these two. 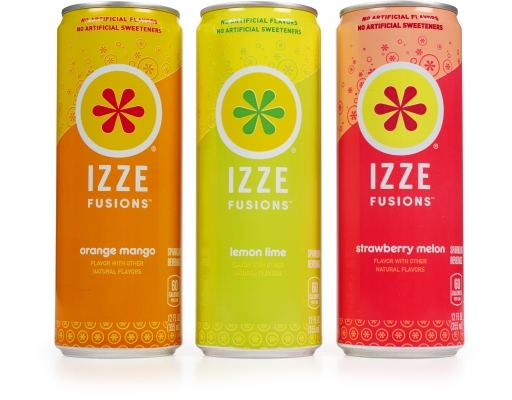 The vibe inside IZZE Fusions Strawberry Melon is nothing short of juicy. 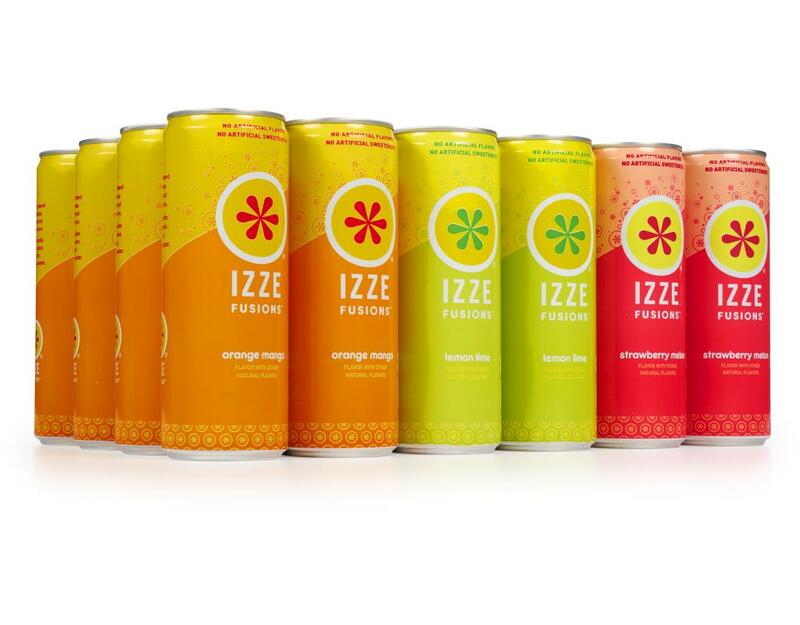 It’s also nothing short of bubbly, fizzy, and OMG.